Here is the start of the book list. Some of your suggestions will show up later after I have had a chance to read them. No books will be listed unless my wife or I have reviewed them and think they provide some good information. More categories will be added. Send in your suggestions, this is by no means a complete list.. So Easy to Preserve by the University of Georgia. A comprehensive Guide to Wilderness & Travel Medicine by Eric A Weiss M.D. Medicine for Mountaineering by James A Wilkerson M.D. Prescription for Nutritional Healing by James F Balch M.D. and Phyllis A Balch C.N.C. The Natural Pharmacy by Skye Lininger D.C. 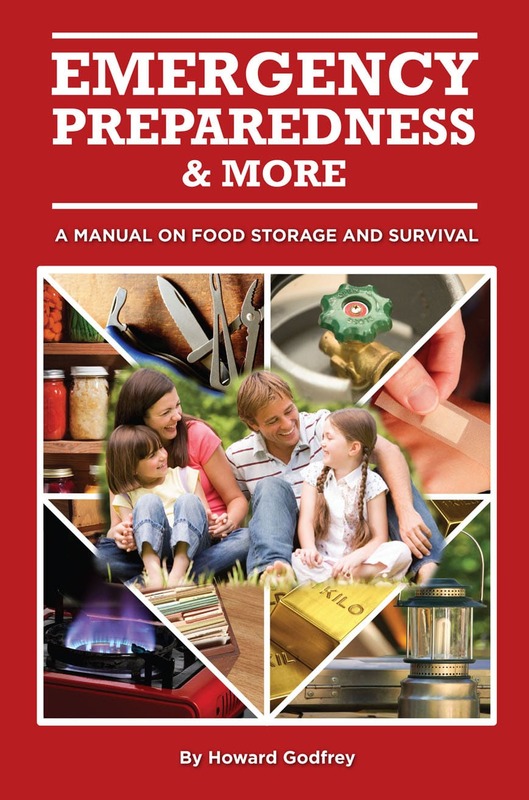 This entry was posted in books, cooking, edible plants, food storage, medical, recipes and tagged books, Howard. Bookmark the permalink. 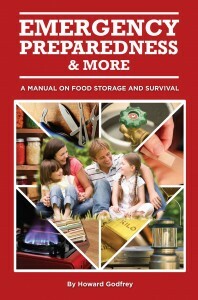 Under ‘General Preparedness’ I found the book ‘The Humanure Handbook’ by JC Jenkins very good. This is a subject that is rarely discussed but very necessary to know about. If we are going back to raising our own food without the oil based fertilizers this book will help, then there is spread of disease. Tons of information in this book to make anyone feel safe about using Humanure and it’s easy! This a book I want to review. The idea of using human waste for fertilizer does not bother me. When I was a child in South Africa it was quite common. Alas Babylon. Great fiction that started a lot of preppers.